This is a separately requested court order to force one of the parties to leave the marital house. A signed affidavit by the requesting party must identify the reasons supporting an order that the other spouse be forced to vacate the marital house. To learn more about the representation the firm offers, schedule your initial consultation online or by calling toll free 617-723-9900. 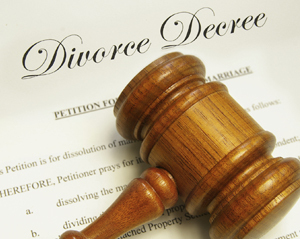 Can you get divorced in Massachusetts?